Abhishek Pakhira is the Chief Operating Officer of Aureus Tech Systems. Abhishek was instrumental in bringing about a technological disruption in the advertising and media space. Prior to Aureus, he held several global leadership positions in technology and operations at Fortune 500 companies, midsize private equity-backed companies and new ventures. In his current role, Abhishek has consistently grown Aureus at 20 percent year over year since its inception. 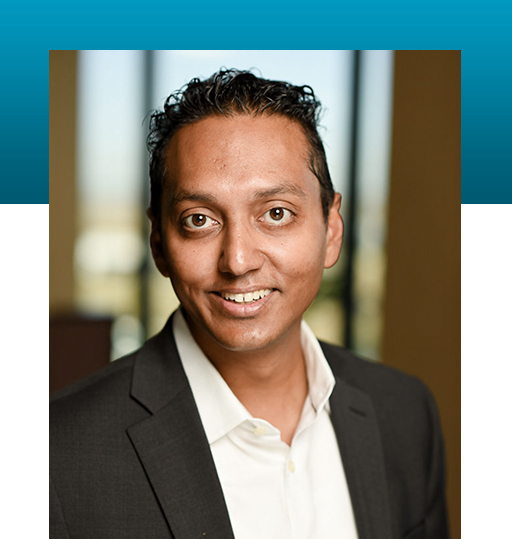 He has presented at several technology and IT industry seminars, namely Harris Corporation user conferences, the Rocky Mountain Area Conference for Finance & Accounting Professionals, the OSI Users Conference and others.